Elliot bay fishing pier is located on Terminal 86 near downtown Seattle. The pier is open year round for fishing and is a great place to hook up with Kings when they are running. This location is open year round to Salmon fishing. 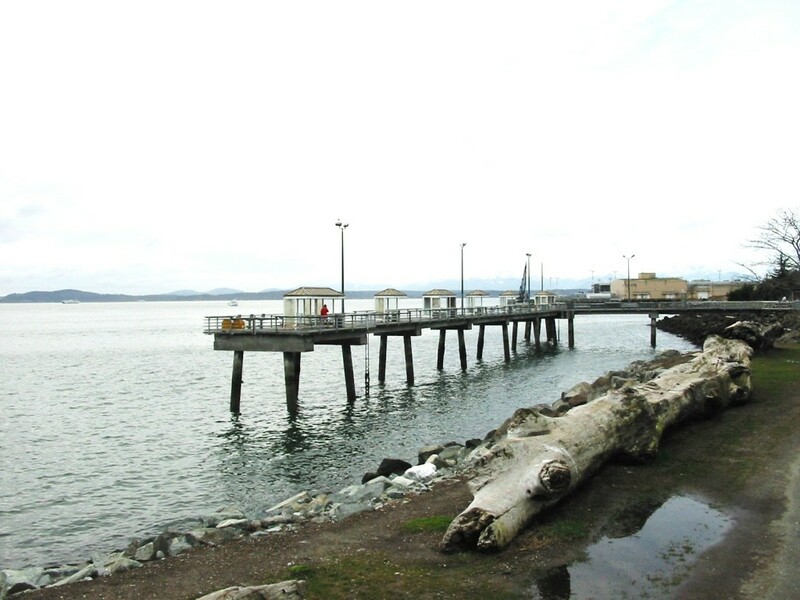 Become a member of Lunkersguide.com to view our Lunker location map to the Elliot Bay fishing pier.